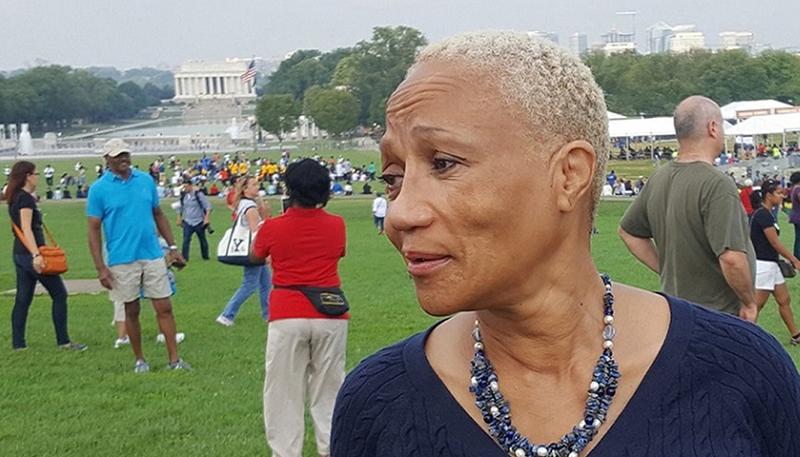 When Carolyn Tillery walked around the Washington Monument on the National Mall on Saturday and stared at the National Museum of African American History and Culture, she cried. Tillery and thousands of others stood outside on what some described as a “perfect day” to pay homage to the Smithsonian’s first museum dedicated to Black History. Greg W. Elam, a member of the Black Stuntmen’s Association, will participate in a ceremony at the museum that honors his organization that helped Blacks work in Hollywood. Some visitors like Marian Sprull didn’t have tickets to go inside the 400,000-square-foot building that contains thousands of historical artifacts such as a bowtie and handkerchief owned by Harriett Tubman, a Fedora worn by Michael Jackson during his “Victory” tour, and a 78-ton Southern railroad car, the museum’s largest relic. While people took selfies and recorded their experience with cell phones and digital cameras, Cey Adams of Brooklyn, New York, prepped a mural for people to fill in the artwork with various colors that will eventually go inside the museum. Adams serves as the creative director of “Def Jam Recordings” and co-founded the label’s visual design firm, “The Drawing Board.” He also designed the cover of the Smithsonian Folkways hip-hop anthology. 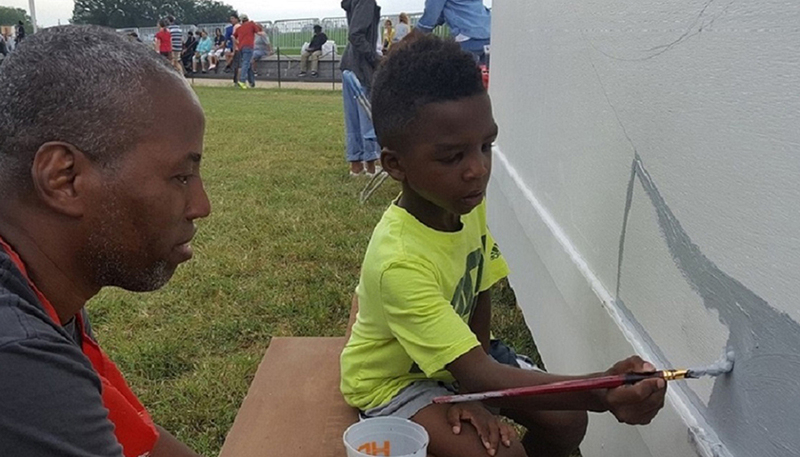 Seven year-old Douglas Jackson brushed some gray paint on the mural. “We came out for the opening of the museum. 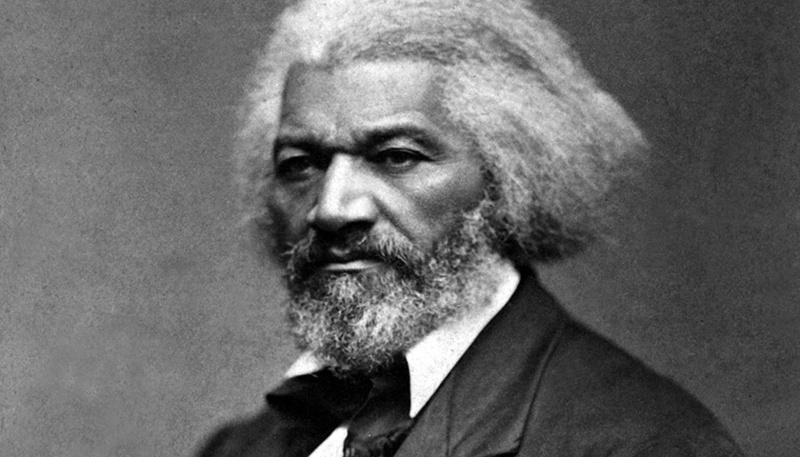 It’s a historical moment…that I don’t think any of us thought would happen,” said Habibah Jackson, Douglas’s mother. Jackson also brought her son, Daniel, who is nine years-old, to the grand opening and he painted on the mural, too. The family will visit the museum in a few weeks. 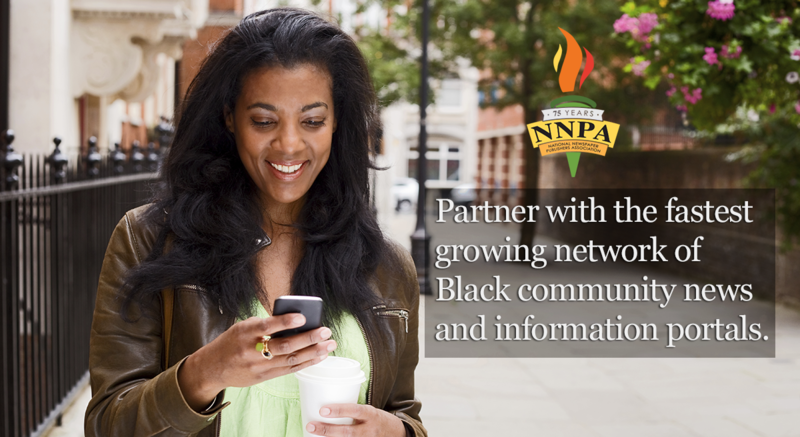 For more information on the museum, go to www.nmaahc.si.edu.